A video series by Axel Steiner, FEI 5* Dressage Judge and clinician, that examines the history of dressage and the different requirements for each level of competitive dressage from the National to International levels. In this video, Axel and rider, Laura Converse, take her 7 year old Swedish mare through some of the basic movements required in Second Level Tests. Equine activities can be hazardous and may subject participants to injury. 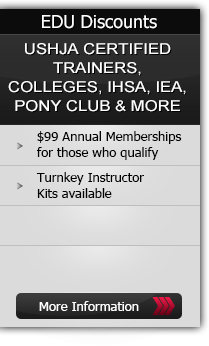 Neither Equestrian Coach, LLC nor Axel Steiner assume liability for your activities. This program provides general instructions and techniques that may not be suitable for everyone. No warranty is given regarding suitability of these instructions to the viewer.